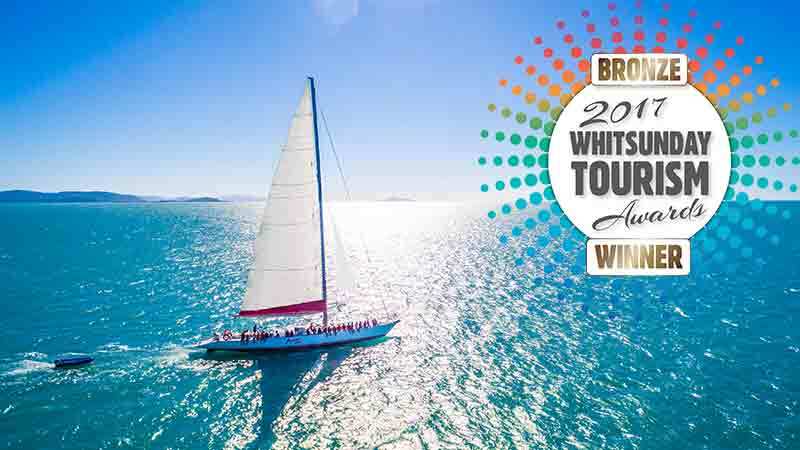 Catering for guests aged 18-35 years old, this is a great hands-on sailing experience of the Whitsundays. Spank Me's overnight sailing adventure lets you snorkel the Great Barrier Reef, sail a real race boat and meet like minded adventure travellers. Join the crew on Spankme for a 2 day 2 night Whitsunday Sailing experience as we visit Whitehaven Beach, snorkel coral reef and more! This 82ft Maxi yacht was built in 1989 in Fremantle, the vessel sailed in and won the infamous Sydney to Hobart race that year. She spent the next decade in the US before being returned to Australia to spend her time exploring the Whitsundays. 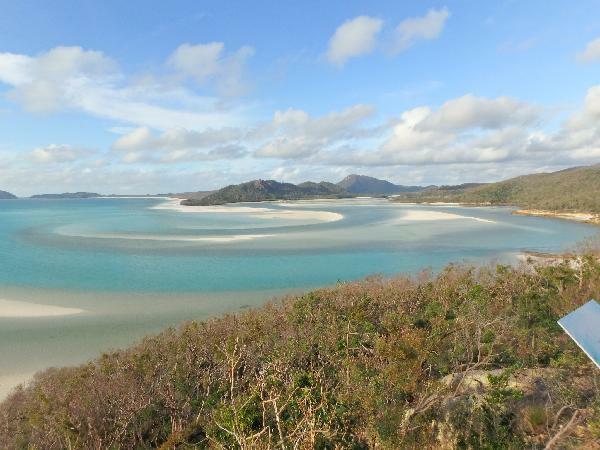 We visit Whitehaven Beach and snorkelling the Fringing Great Barrier Reef. Get hands-on and help the crew and pull up the mainsail, or just relax on the spacious deck and enjoy the view of the Whitsunday Islands. All meals are freshly prepared on board and include home cooked roast with trimmings and gravy, pies, spaghetti bolognese, salads, fresh meats, bread, dips and crackers, you won't go hungry! 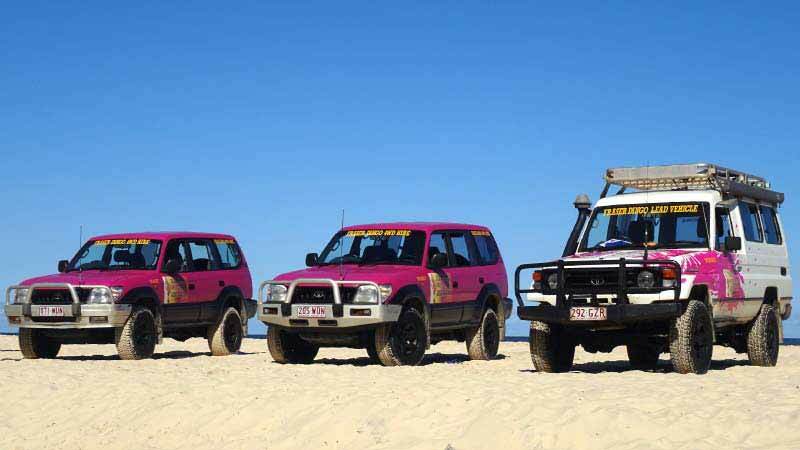 Spank Me's 2 Day 2 Night tours of the Whitsunday Islands can include - Whitehaven Beach, Hayman Island, Hook Island, Whitsunday Island, and Boarder Island, with snorkelling stops at Blue Pearl Bay, Luncheon Bay, Caves Cove, plus plenty of other top locations. Snorkelling equipment is included on board. Stinger Suits/Wetsuits are also available. very good introduction at the boat. Was enough food for everybody incl little snacks. We were 4 people less so enough space at daytime on the boat. Crew was very friendly! Would like to hear something in the evening...a bit smalltalk with the crew about the ship and so on...no party at all while I've been there. 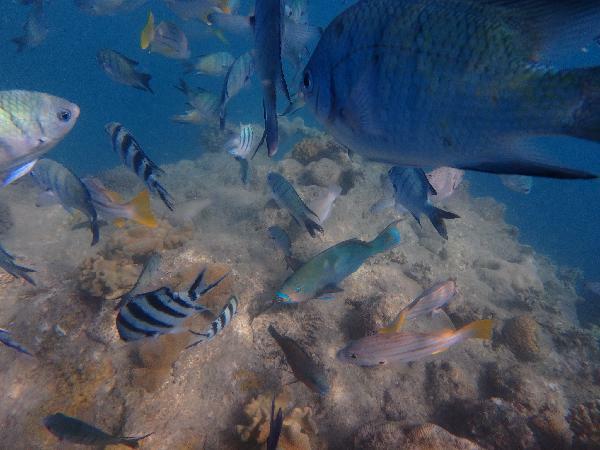 Nice spots to snorkel. Only 4 snorkeltimes. But would recommend it to friends for this price! This tour was good. The host/chef Charlie was a great guy and cooked delicious meals. The skipper was rude to a few of us on separate occasions. Overall the trip was a lot of fun thanks to a great group of fellow travellers and great snorkelling made up for the crews issues. We were also one of the first boats on whitehaven beach which was great to see it from the lookout with noone around. It was also a cool experience to help with raising the sails. Would I do this tour again? No. Really good for snorkelling and seeing the Whitsundays. Was advertised as a party boat, very much not the case! 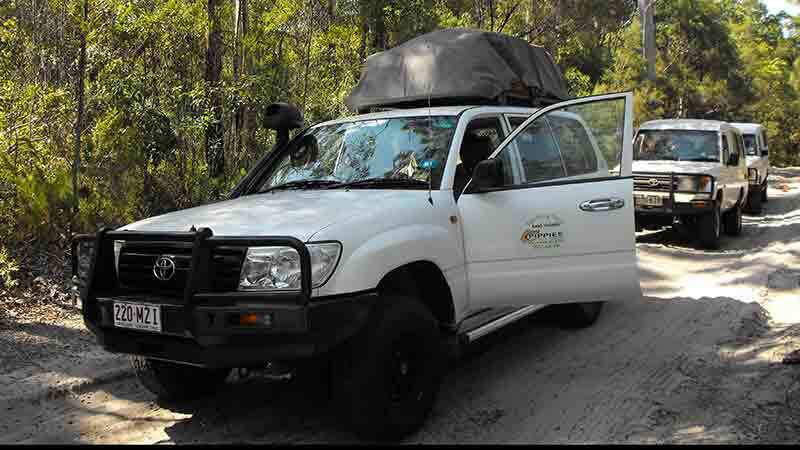 Great if you want a few easy and relaxing days exploring whitsundays but not much to do in evenings after dinner. Your message has been sent to Spank Me - 2 Day 2 Night Whitsundays Sailing. You should hear from them shortly. Please note: all responses will come directly from Spank Me - 2 Day 2 Night Whitsundays Sailing, and not the team at Bookme.